Cone - Chicago Gourmet Ice Cream - 'Tis the Flavor of Pure Delight!Cone – Chicago Gourmet Ice Cream | 'Tis the Flavor of Pure Delight! Hosting a party? 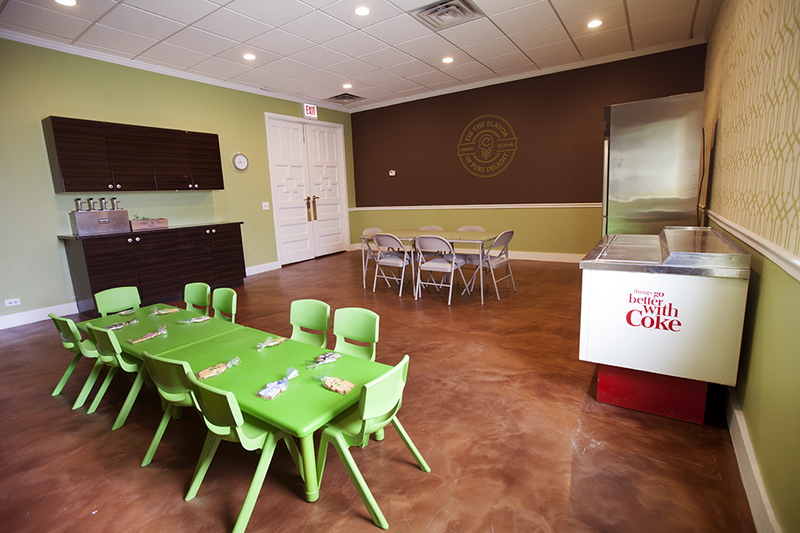 Cone Gourmet Ice Cream is the perfect place for children’s parties and family gatherings!